Dogs will be welcomed with plenty of treats and food as well as a ball thrower and tennis ball, for making the most of the great outdoors. There will be a 'Ruff and Tumble' drying coat to keep, making it nice and easy to dry off after a dip in the sea. Humans can add a touch of romance to their stay with a delicious Bailiffscourt picnic hamper, with a bottle of locally-made Sussex sparkling wine, to take out on a walk. Price is per room based on a Climping or Climping Original room with one dog sharing with two adults - other room types available. 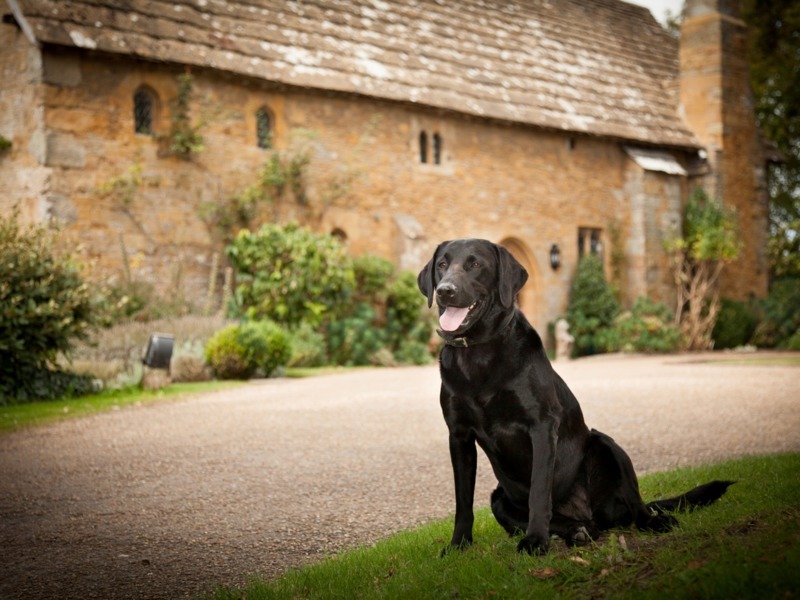 Well-behaved dogs are welcome at Bailiffscourt and must be supervised at all times and owners are responsible for their dog and dog's behaviour. We ask that dogs are kept on their leads in all public areas including the Courtyard and Rose garden.